Plant fungus is a common nuisance that most growers and gardeners encounter at one point or another. The fungus may appear on the foliage, near the base of the plant or even on the fruit and flowers of the plant. Though some fungal outbreaks can be a simple cosmetic hassle, other fungal outbreaks can cause permanent injury and even death of the plant. The fungal species that cause these outbreaks vary by the millions. Aside from the scientific jargon, there are a few ways to categorize plant fungus. The soil-borne fungus is often the most destructive of the fungal diseases. These fungal diseases develop in the soil and live freely without a host plant. Once a plant is introduced into the area, the fungus attacks the plant through its root system, killing the tissues and cells that are responsible for transporting the water and nutrients throughout the plant’s system. This permanent damage causes dieback, wilting, and drooping as the tree starves for nutrients. These diseases, such as fusarium wilt and verticillium wilt, cannot be cured with fungicidal treatments and often cause the death of the plant. Disease-resistant plants or turf must be planted in these areas for four to five years until the cycle of the disease comes to an end. Cosmetic fungal diseases generally infect the foliage and fruit of the plant. These fungal diseases infect the plant from the surface rather than through the root system. 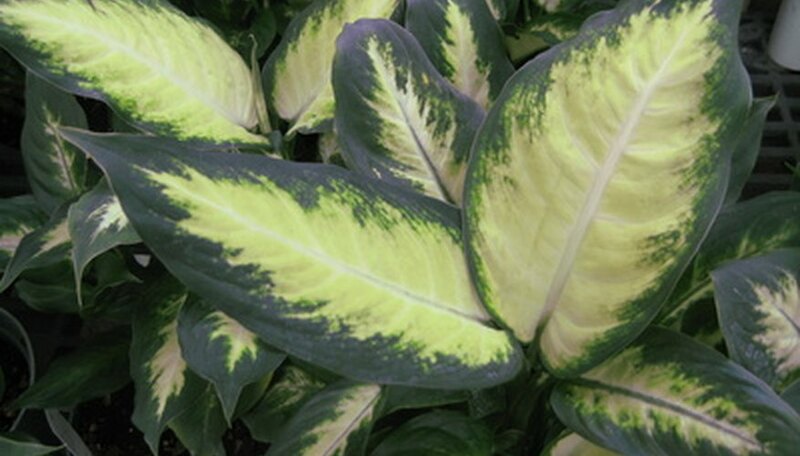 Infected foliage of the plant will display varying symptoms that depend on the type of infecting fungus. These symptoms include fungal coatings, leaf spot, leaf blight, wilting and rotting of fruit and leaf and fruit decay. Though these fungal diseases cause a disfiguring and unattractive appearance for the plant, these fungal diseases are usually easily cured with one or multiple applications of fungicidal treatments. Powdery mildew, anthracnose and brown spot are diseases of this type. Rot diseases are serious plant diseases that often cause irreversible and sometimes fatal injury. Plant rots infect the plant through its foliage, stems, fruit, blooms and root system, depending on the specific infecting fungi. The infected plant displays water-soaked areas that develop into dark, decayed areas. This decay continues into a rotted, deadened area. Plants that are infected with these fungal diseases may also develop cankers, lesions and mushroom growth near the plant’s root system. Phytophthora rot, crown rot and botrytis are common rot diseases. While some rot diseases are curable with fungicidal treatments, others are irreversible.